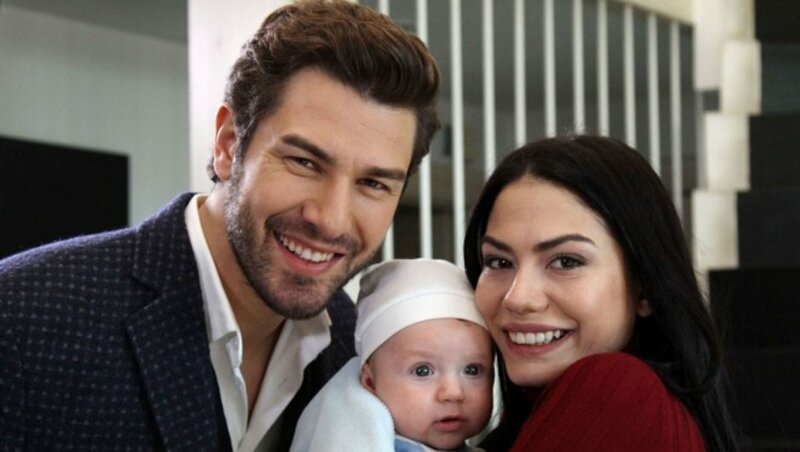 ღMy Turkish Worldღ: Which series are going to make a final? Which series are going to make a final? Yes this season wasn't as intersting as the others but we had to admit that there were some series which will gonna be unforgettable. For example Icerde, this years phenomenon, Kara Sevda a love story which changed extremely our lives, Vatanim Sensin Smyrna's history, Soz a different series which make us loved it so much...So lets take a look which of them are going to make a final and which will continue to be aired? ICERDE: Unfortunately for the passionated viewers the series is going to make a final this season. According to the reputation 19 June 2017 will be on aired the last episode of our favourite series. In my opinion the made the right desicion because the series will not gonna lose its "taste"... Not numerous episode but as much as they had to be. Im very curious about the conclusion of this controversial story. Two brothers will not gonna lose its other again or two brothers who will break up by virtue of death? One month left and we will figure out the answer. KARA SEVDA: Is it going to be a happy end or just a farewell? Kemal and Nihan's love will be endless. This week we will watch their wedding. After so many obstacles they didn't give up and now they're getting marry. I'm so excited about this episode but much for the the last one. The series will gonna end next mounth probably the same week with Icerde. VATANIM SENSIN: The successful series will gonna make a season final. Smyrna's story will gonna continue next season because of the ratings which were extremely satisfying. The ambitius series unfortunately hadn't the success that they hoped to have. 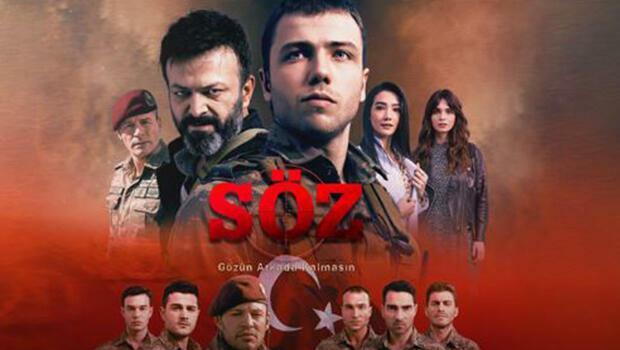 But in my view ratings weren't that bad..Nevertheless Star Tv and Ay Yapim took the decision to cut the series. So on June 22 we will watch the last episode of a fresh Ay Yapim's story. No 309: I think the only summer series which managed to be a big success. Thus, Fox Tv decided to continue the series for the next season as well. The romantic comedy named No 309 will make a seasons final ready for new adventures. BU SEHIR ARKANDAN GELECEK: Unfortunately the series hadn't the success that everyone were expecting. Thus we will watch the final episode as soon as possible. 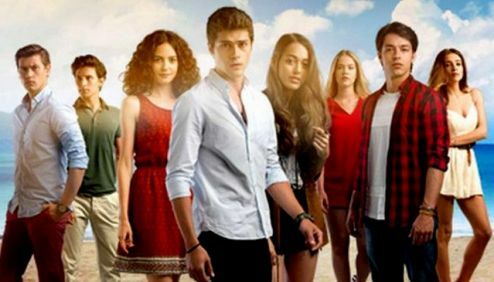 ESKIYA DUNYAYA HUKUMDAR OLMAZ: As everyone would expect the series will make a seasons final and is going to be continued next year.